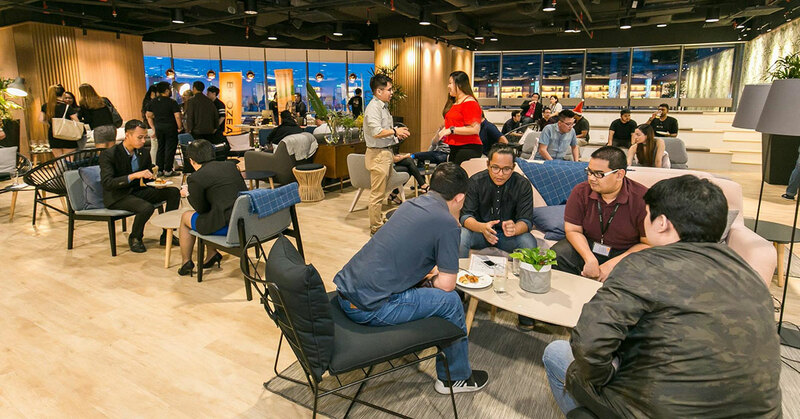 The co-working scene in Malaysia is enjoying a period of healthy growth. And while they are mostly known as spaces where digital nomads, industrious students, and freelancers go to work, co-working spaces are also hotspots for community events and gatherings. This sense of community is one of the many reasons many individuals, startups and even corporations have chosen co-working spaces as their headquarters, instead of a conventional office space. It can be hard for a person entrenched in the office scene to imagine what it’s like to be in a co-working space instead. To give you a bit of a glimpse, we’ve listed out some of the community events that are going on in some Malaysian spaces. These events range from fun workout sessions all the way to Bitcoin mining talks and book launches. So next time someone tells you about co-working spaces and community, you’ll have a better idea of what they’re doing. Or, attend some of these and get a taste of it for yourself. Komune is known to host yoga events for members of its coworking space as well as outsiders. The upcoming Kommunity Yoga session will be hosted by Miss Mafia—an initiative that empowers women through upskill initiatives ranging from tech to fitness and more. These yoga sessions usually see 40 to 50 yogis in attendance. The next session happens in April. For more information about signups and pricing, contact Komune through their website or Facebook page. Storytelling is a valuable skill that sets a leader apart from a follower. Facilitated by Petalz, this 4-day workshop was designed to help individuals craft their own story and share it with the world; so they can develop communication skills as leaders to better connect with the people around them. Learn the art of storytelling through this 4-day workshop, where you will learn to write, sketch, narrate and tell your story in a live event. This is an interactive and hands-on workshop where the facilitators will guide you through the process of publishing your own story in the form of a printed book, ebook, and audio book. When: Every Tuesday in April 2018, 7pm. 3. (Talk/Seminar) Commonwealth Conversations – Young Jobless: Why? This day seminar will host a panel session and idea lab to discuss the subject of unemployment, and how it affects us personally. Hosted by Nation Building School and the British High Commission, this session will bring together speakers and representatives from organisations such as MDEC and PricewaterhouseCoopers Malaysia, and will allow participants to discuss solutions and provide their own input during the idea lab sessions. On average, work takes up one third of our daily life. Some of us may have longer working hours, some less. This one hour talk will aim to analyse how participants are managing their work-life balance and then teach them a simple guided relaxation exercise that can be applied anytime throughout the day. 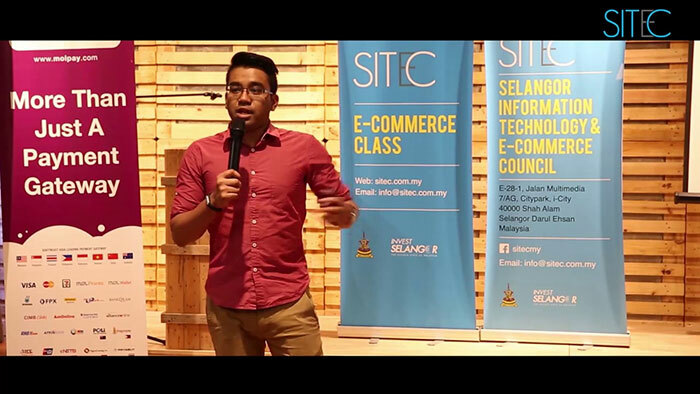 This workshop hosted by veteran digital marketer Amirul Mokhtar aims to equip participants with a greater understanding of how to create a scalable growth engine using Facebook Ads and make the most out of marketing investments. A lot of the resources online tend to have an American focus, so hearing it from a local perspective is a good ooportunity. Topics include Facebook Pixel and conversion optimisation, custom audiences, ad copy and creativity, and success metrics. When: 24th March 2018, 10am to 1pm. This informational talk aims to educate participants (especially programmers and engineers) about Artificial Intelligence and tell them all about the basics of the technology and what it could potentially mean for the startup industry in the future. This talk aims to teach participants about cryptocurrency and how to make passive income using masternodes—servers on decentralised networks. Topics to be covered include how to operate a masternode, how much can you earn, and the best way to maximise them for passive income. A performance meant to celebrate Earth Hour, In A Different Light will immerse the audience in a visual spectale while engulfed in darkness. Directed by experimental theatre director Helena Foo, the performance will feature six perfomers and light play. *May not be suitable for individuals with light sensitivity or fear of the dark. Viewer discretion is advised. Image Credit: A Space To ___. 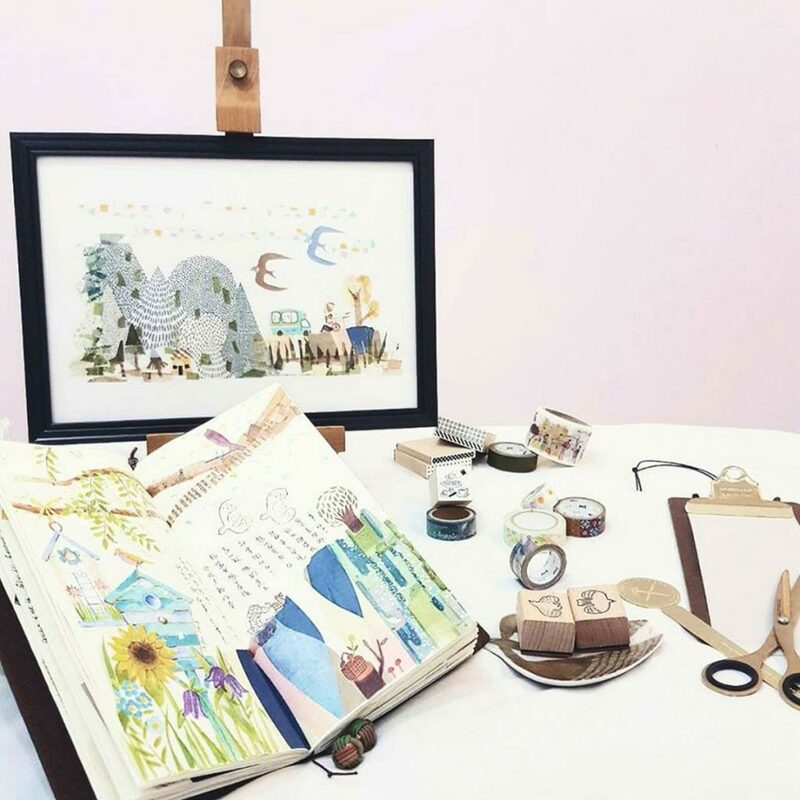 This workshop aims to teach participants about Washi Tape—decorative adhesive tape originating from Japan, and show them how to use them as decorative items, mixing and matching, as well as making Washi collage artwork. Perfect for beginners and pros alike. Where: A Space To ___. When: 1st April 2018, 2pm to 5pm. 10. (Workshop) Stand-Up Comedy Workshop With Garu (Week Four): On The Stage. 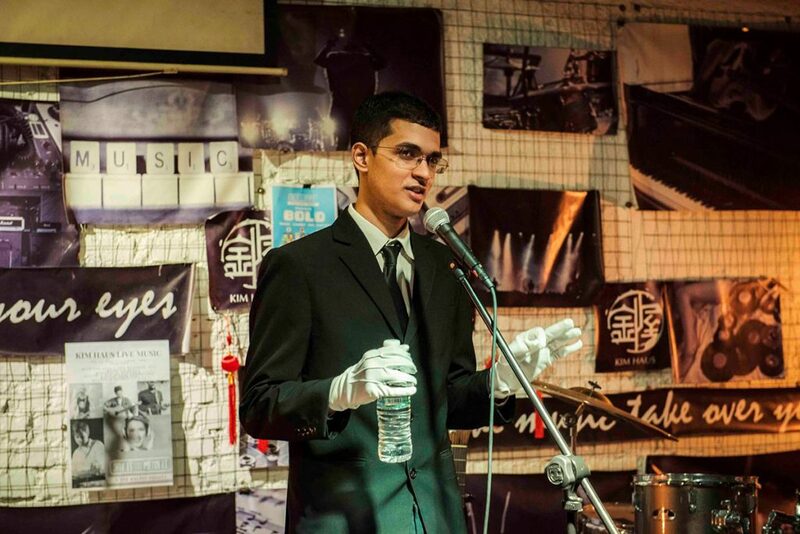 This stand-up comedy workshop is the final segment of a four-part series. But don’t worry, notes will be provided if you missed out on the previous sessions. When: March 23rd 2018, 7.30pm to 9.30pm. This networking event hopes to link up startup companies looking for fresh talent with potential future interns and employees. Talents will get the chance to meet startup founders and be matched with them on speed dates, which will then possibly translate into a hiring opportunity. When: 28th March 2018, 7pm to 9pm.